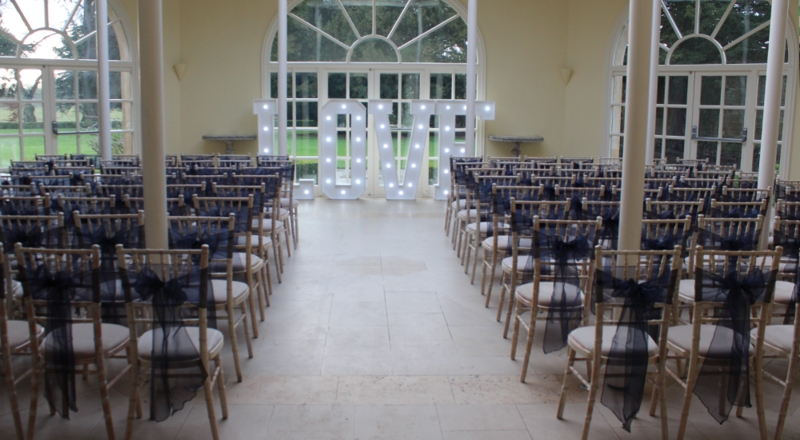 Despite our head office being based in Leicester we are often booked by clients in the London for our furniture hire for a whole range of events, from weddings to conferences within and around the London area. As one of the leading furniture specialists in the UK we are able to supply furniture to suit any event, no matter how niche. 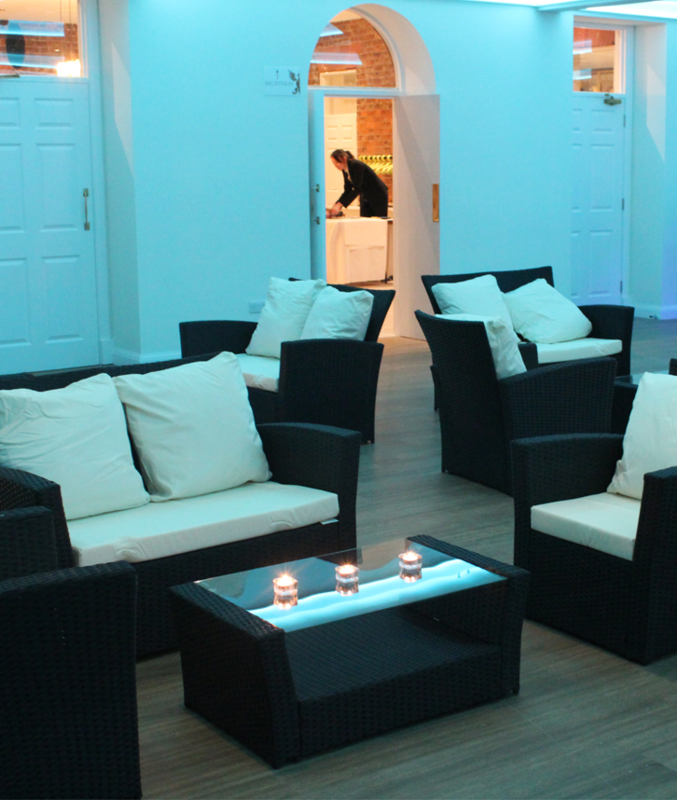 Our furniture hire service can add to any event, from those who require a full room set up with tables and chairs to those who require a few extra seats for their outdoor garden party. Found your dream venue, but aren’t keen on the chairs they supply? Don’t let this put you off, we are here to help. Here at Solid State UK we stock a huge range of chairs for every occasion. 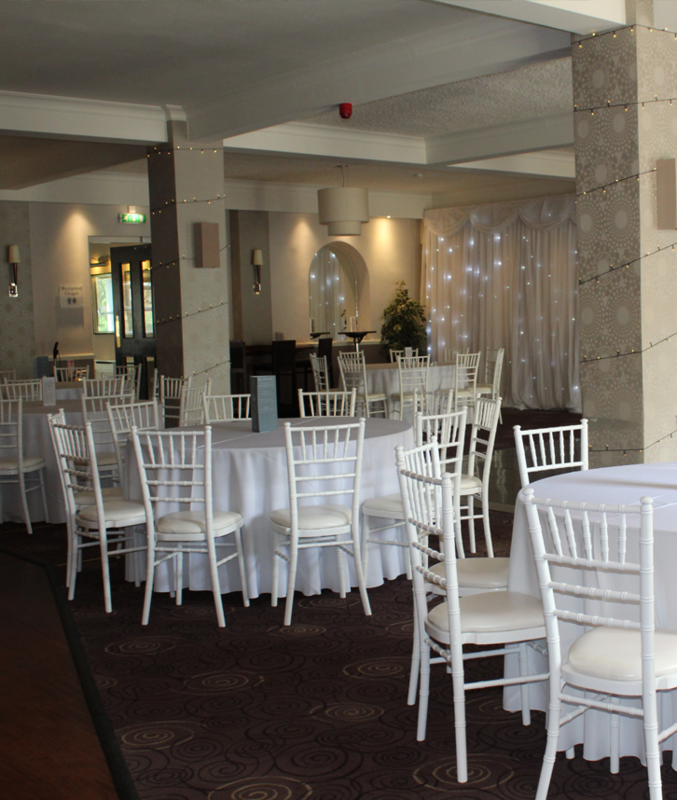 Our range of chairs includes traditional wedding favourites such as oak crossback, white chiavari, limewash chiavari and white folding chairs. We also offer a range of fantastic seating options suitable for conferences and corporate events such as banqueting chairs and bar stools which work perfectly with our stainless steel poseur tables. 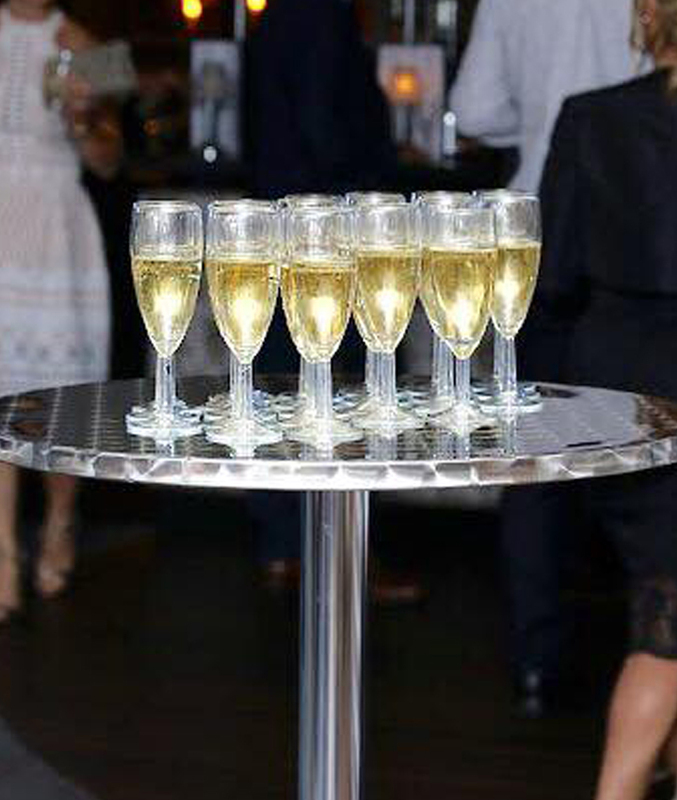 However chairs is just a small part of our furniture hire stock, we also offer various table hire options perfect for any special occasion taking place throughout London. Our most popular tables include our round banqueting tables (from 4ft to 6ft) and trestle tables. Our rustic trestle table hire offers a stunning alternative to the norm, and will create the perfect look for your rustic themed wedding. If you are interested in our range of furniture hire or would like more information for rental throughout London, Croydon, Barnet, Ealing, Hackney, Westminster, Kensington, Greenwich, Luton and Islington. You can give us a call on 0116 2885956 or alternatively you can email us on info@solidstateuk.co.uk.